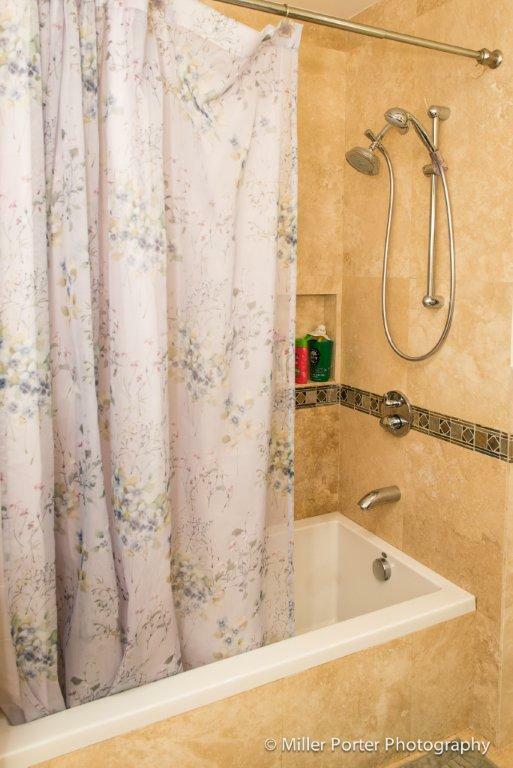 Coral Gables Plumbing has been in business since 1926. We are family owned and operated. 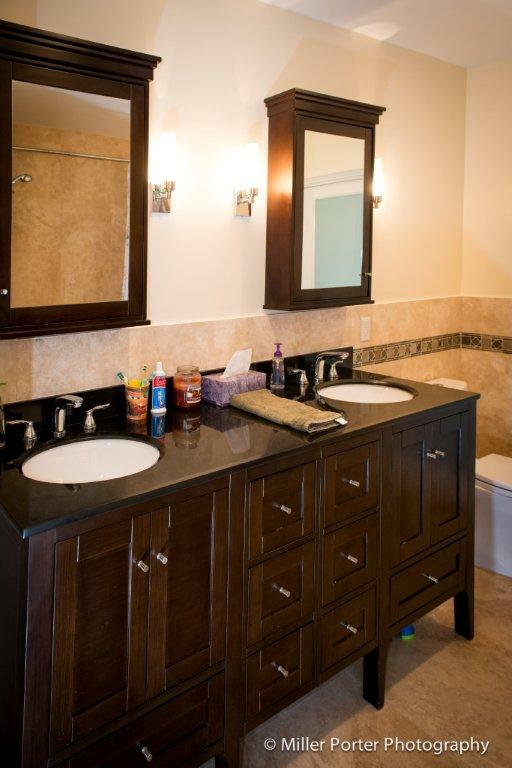 We at Coral Gables Plumbing provide the highest quality service and sales possible to all of Dade, Broward and Monroe counties. 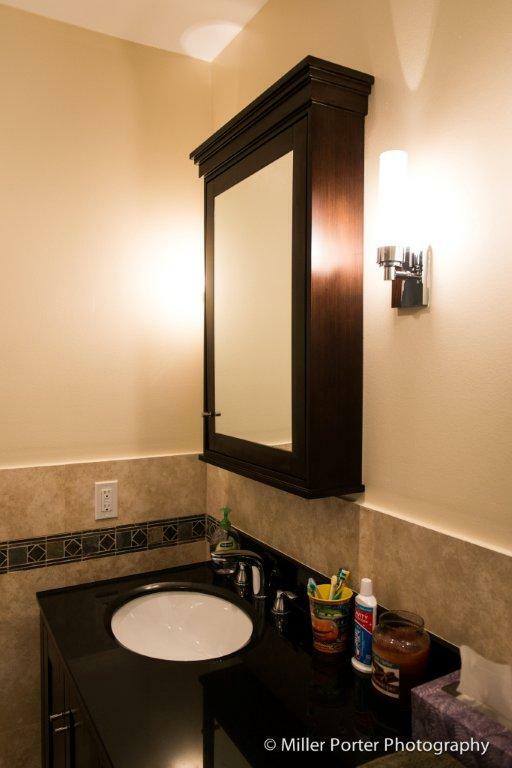 Whether it is the smallest repair or an extensive bathroom remodel, we treat each job as a top priority. Coral Gables Plumbing uses computerized vehicle tracking to assure you, our customer, immediate service and accurate billing. Our plumbing showroom is constantly being updated to provide you with the latest in style and design. Have a question or need a quote for a product or service? Call us at (305) 254-3434 or complete the form on this page. Click here for directions to our showroom. rest assured that Coral Gables Plumbing has the parts in stock. 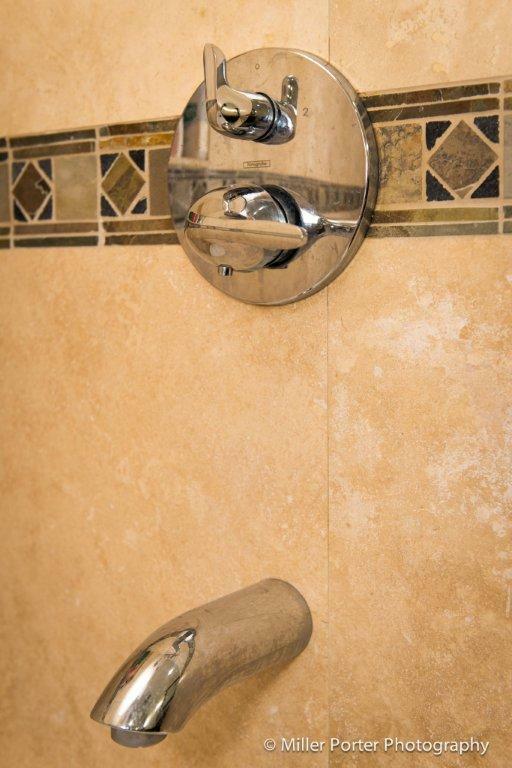 A to Z, we carry parts and accessories from most every plumbing manufacturer available. 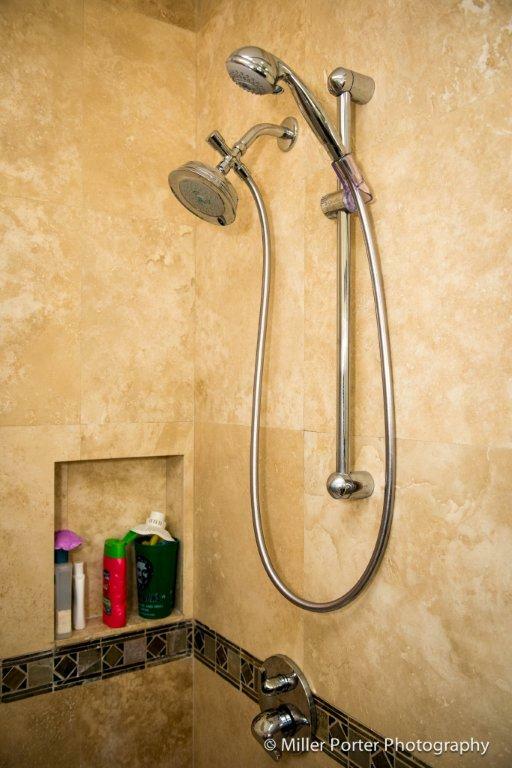 If you need a a specific plumbing part which we don’t have, we will order it the same day. 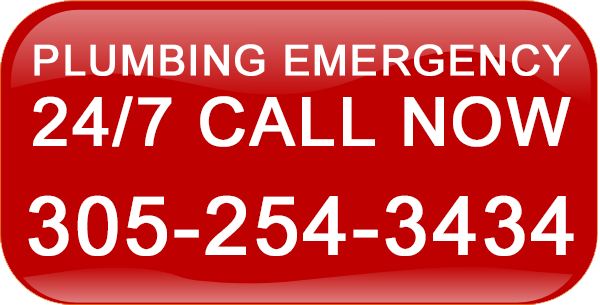 To find out if the plumbing part you need is in stock, please contact us. 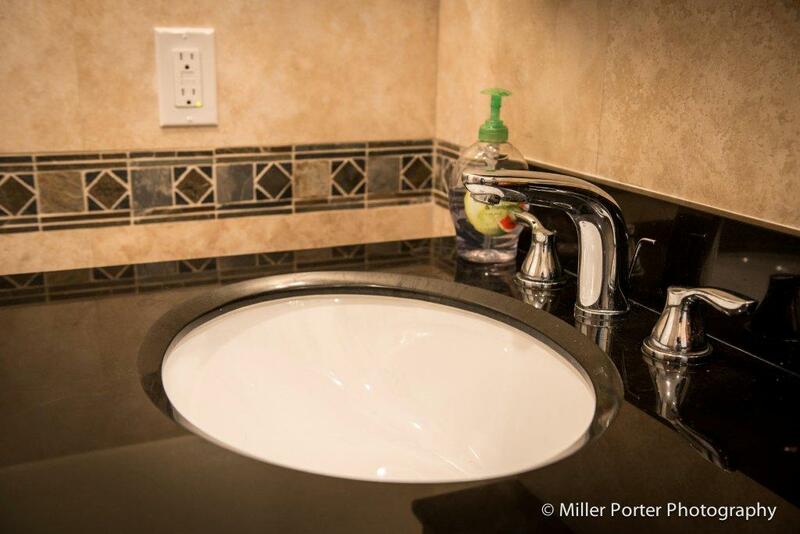 To learn more about any of the plumbing products available to you, stop by our showroom or contact us today. Our staff will show you a wide range of options and help you find the product that is right for your needs and budget. Aventura, Bal Harbour, Bay Harbor Islands, Biscayne Park, Doral, El Portal, Florida City, Golden Beach, Hialeah Gardens, Homestead, Indian Creek, Islandia, Medley, Miami Lakes, Miami Shores, Miami Springs, North Bay Village, North Miami, North Miami Beach, Opa-locka, Palmetto Bay, Pinecrest, South Miami, Surfside, Sweetwater, Sunny Isles Beach, Virginia Gardens, and West Miami. Have a question or need a quote for a product or service? Call us at (305) 254-3434 or complete the form on this page. Click here for directions to our showroom. yard leaks, dripping faucets, slab leaks and more. Ibrahim is the best and most knowledgeable salesman I have ever met. He knows his fixtures and helped us through this process of matching. There is even running water on most of the fixtures. It didn’t long to receive of fixtures once they were ordered. The only place to buy from. I highly recommend Coral gables plumbing. Best find for home projects in Miami! 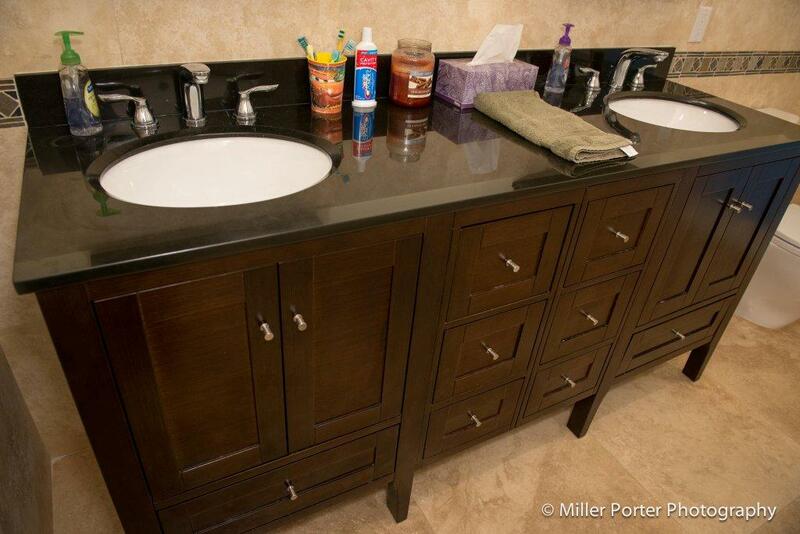 Quality products and expert help to assure you get the job done to your satisfaction. I wouldn’t go anywhere else! 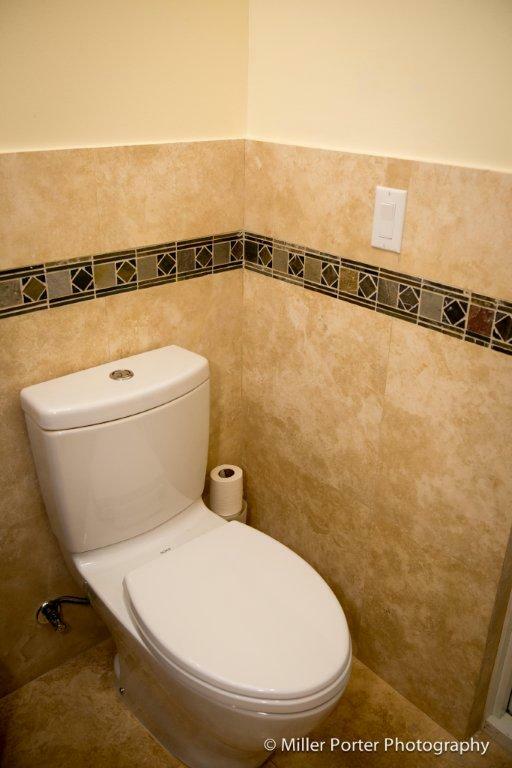 For customer reviews of Coral Gables Plumbing, click on the images above. 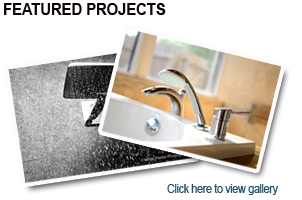 Would you like more information about how Coral Gables Plumbing can help you? Use the form below and one of our associates will gladly help you.